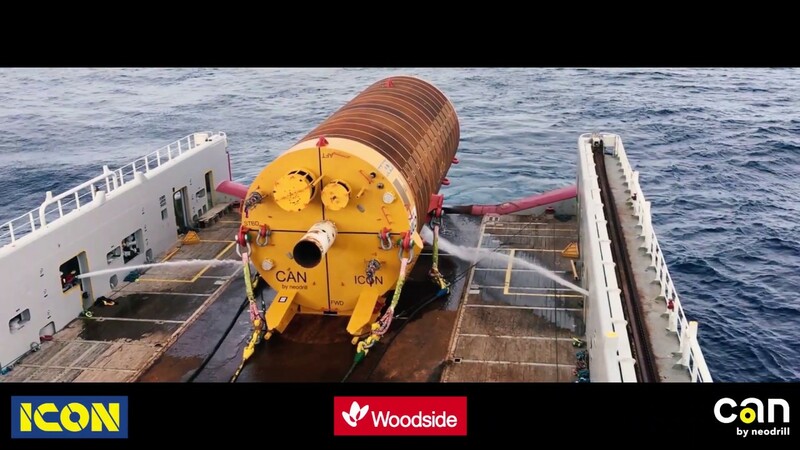 ICON Engineering was engaged by Woodside Energy Ltd. to design, manufacture, install and recover a CAN-ductor for the Ferrand-1 Deep-water exploration well. Ferrand is approximately 300 km north-west of Dampier in a water depth of 1492m. The CAN is an innovative cost saving drilling initiative for exploration and production wells. The CAN eliminates the requirement for large cemented conductors resulting in reduced rig time. The CAN also provides verified capacity and reduced risk. The Ferrand CAN-ductor was the first in Australia. It was the first installed with a standard anchor handler, and was the deepest installed and the tallest CAN at the time of installation. 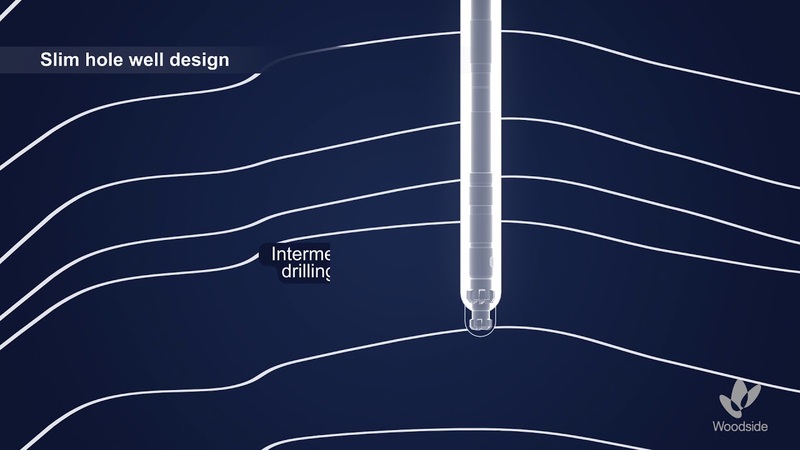 The CAN primary structure was designed by Neodrill which holds the patent for the CAN. ICON modified the design for installation from an anchor handler and designed and supplied all necessary installation aids. The CAN-ductor was manufactured in Batam. ICON oversaw all fabrication activities prior to collection by the Siem Amethyst vessel. The CAN was manufactured horizontally before being upended for integration of the low pressure wellhead housing. The CAN-ductor was installed and recovered with the Siem Amethyst. Installation and recovery was performed as designed with sea-states up to 2.4m. The CAN was penetrated into the seabed using a suction pump mounted to the ROV. Achieving a verticality of less than 1 degree was a key measurement of success for the client. ICON were able to achieve a verticality of the conductor of 0.5 degrees. Following drilling activities the CAN-ductor was pumped out 2m from the drilling rig to verify the high pressure casing had been cut and the CAN could be recovered. The CAN-ductor removal from the seabed was later successfully performed by the AHT Siem Amethyst and back loaded to King Bay for storage prior to the next project. Backloading the CAN at the King Bay Supply Base.